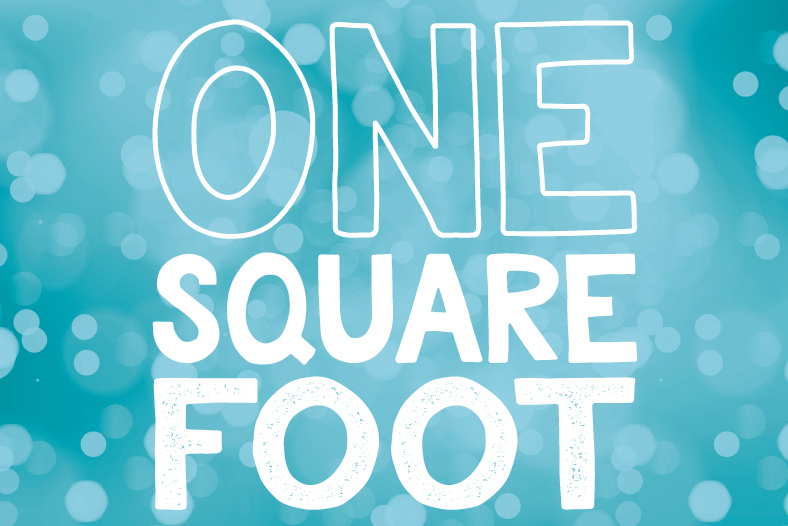 Did you know the St. Croix Valley is home so Hot Air Balloon festival in February? 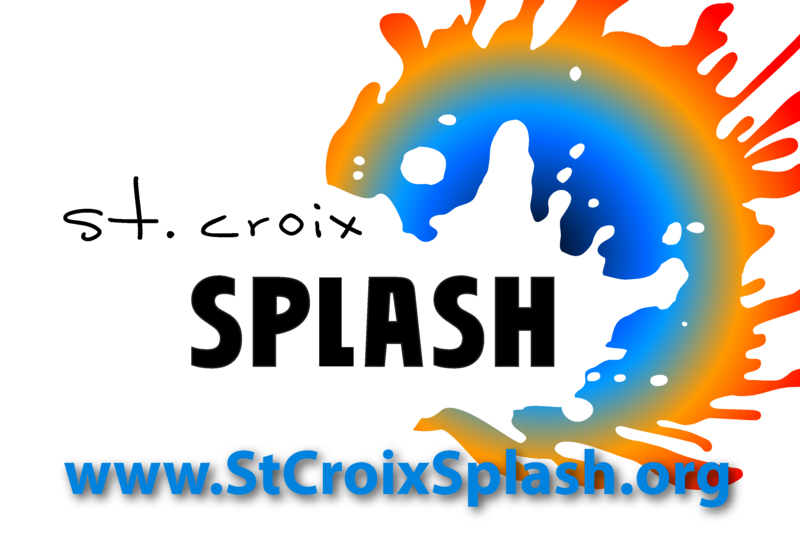 Learn more about the Hot Air Affair in Hudson and other great ways to enjoy the Valley on StCroixSplash.org. 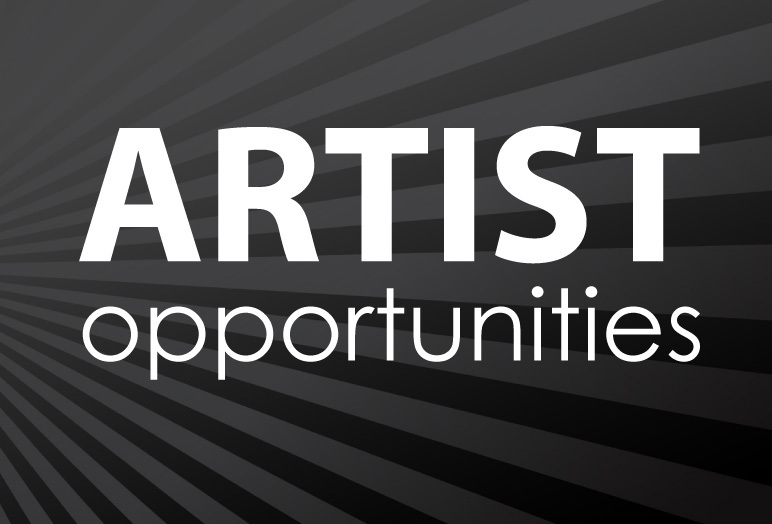 Summer art fair applications, mural beautification projects and artist educator opportunities are filling the Artist Opportunities page. What are you applying to? 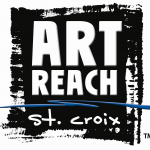 ArtReach St. Croix's annual fundraiser and celebration of Arts in the St. Croix Valley will be June 13, 2019 at JX Event Venue in Stillwater. Now accepting submissions for the Silent Art Auction.